Plymouth Tuscan Aire is unlike traditional bulky weight yarns because of its chainette construction. The wool fibers are blown into a nylon chainette tube creating a lightweight yarn with a super soft halo. Just because this yarn is lightweight doesn't mean that it's not toasty warm when knit up. 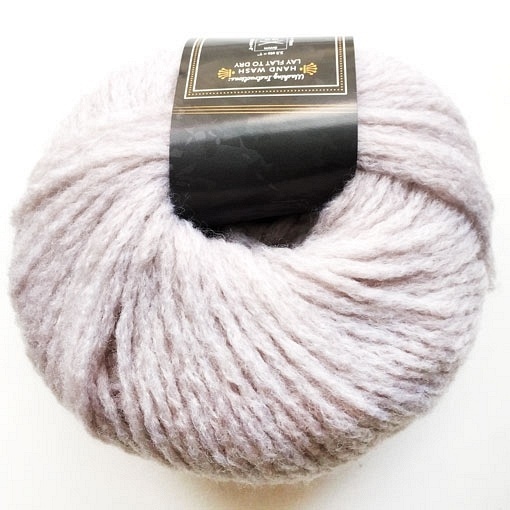 This yarn is perfect for cardigans, pullovers, and cold weather accessories.